Call for volunteers has closed. Thank you, everyone, for applying! 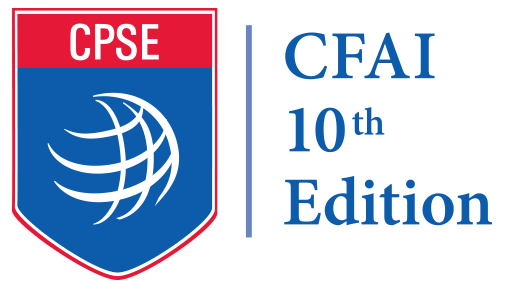 The Center for Public Safety Excellence (CPSE) needs your expertise to create a 10th Edition of the Commission on Fire Accreditation International (CFAI) model. Click here for more information about the volunteer opportunities available. We are now seeking volunteers to be part of a team that will examine the 9th Edition Model and identify current and anticipated challenges faced by fire and emergency service agencies. Your involvement will help ensure that agencies seeking accreditation have a contemporary model for self-assessment that is consistent with current industry trends and community needs. Please note we do not exclusively seek fire service experience; professionals from other industries are welcome as well. All volunteers will be recognized by name in the 10th Edition. We truly appreciate collaborators; the development of this new model could not happen without your input. Additionally, there will be a public comment period in the summer of 2019 when the first draft is complete. We welcome your input during that time.